Insect Control with No Compromises, Naturally. 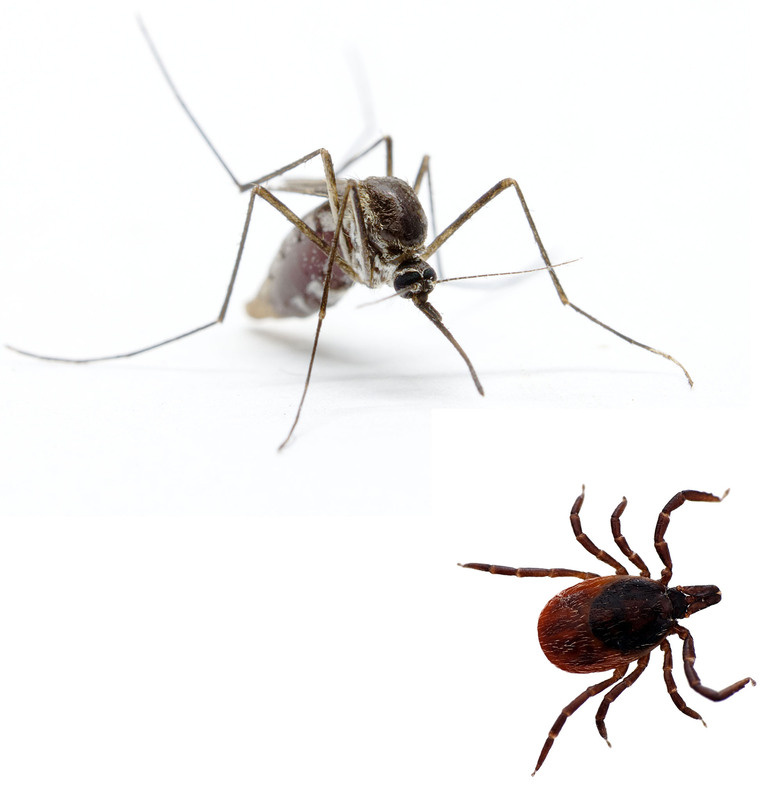 Ticks and Mosquitoes are not only a nuisance to our outdoor lifestyles, they can transmit dangerous even life threatening diseases like; triple E, West Nile Virus and Lyme disease. Our Tick and Mosquito program can help manage pest populations. The Tick & Mosquito programs utilize natural essential oils to help protect you, your family and pets from those potentially dangerous insects. Our product has a pleasant cedar aroma and treated areas can be reentered just 15 min after application. Application is effective for 30-60 days depending on conditions and pest populations. We offer monthly and bi-monthly programs depending on your properties needs (higher pest populations may require more frequent visits based on customers’ needs). Programs usually start in April and continue thru October depending on seasonal conditions.